Wish I lived here! | MADRAS INK. 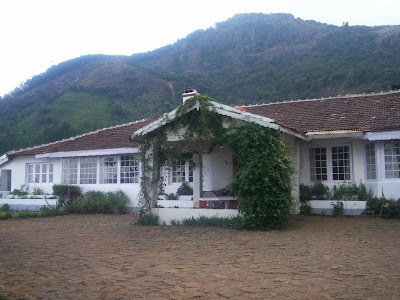 The Red Hill Nature Resort on Emerald Valley, a little away from Ooty. It’s in the middle of nowhere. The place belongs to this very hospitable gentleman called Vijay Kumar. Thank you for the tea. I love your place.